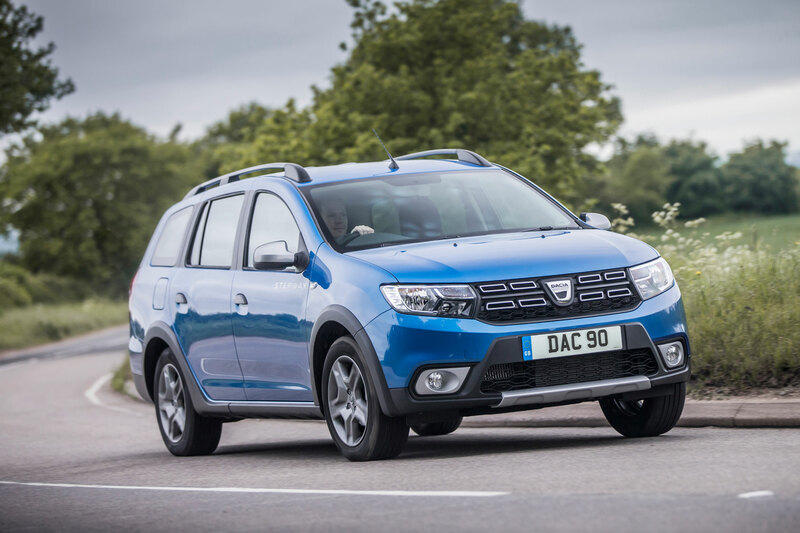 The top-of-the-range Dacia Techroad special editions will cost from £11,660, with the first customers taking delivery in April. 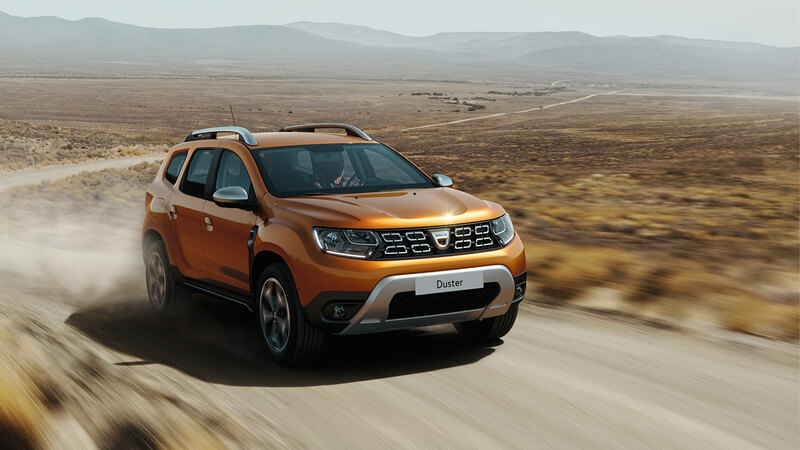 Dacia unveiled the new models at the 2019 Geneva Motor Show, with the Techroad trim available on the Sandero Stepway, Logan MCV Stepway and Duster. Two exclusive colours are available: Fusion Red and Highland Grey. 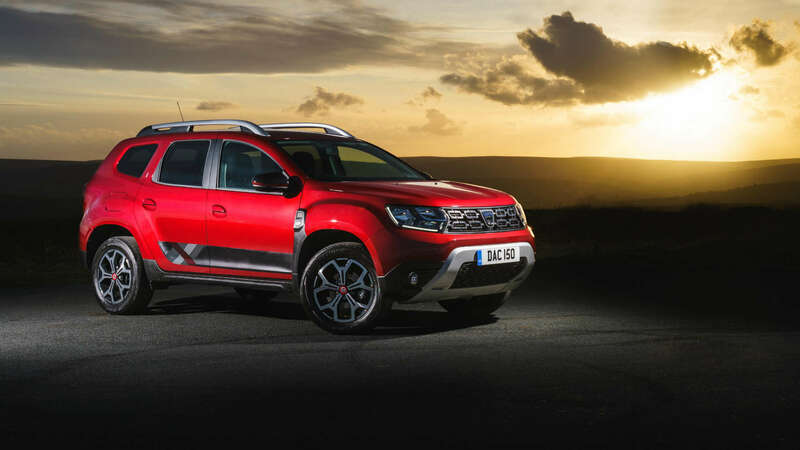 All Dacia Techroad cars feature side decals, red detailing on the door mirrors, Techroad badges and red centre caps for the two-tone alloy wheels (16-inch on the Stepway models and 17-inch on the Duster). 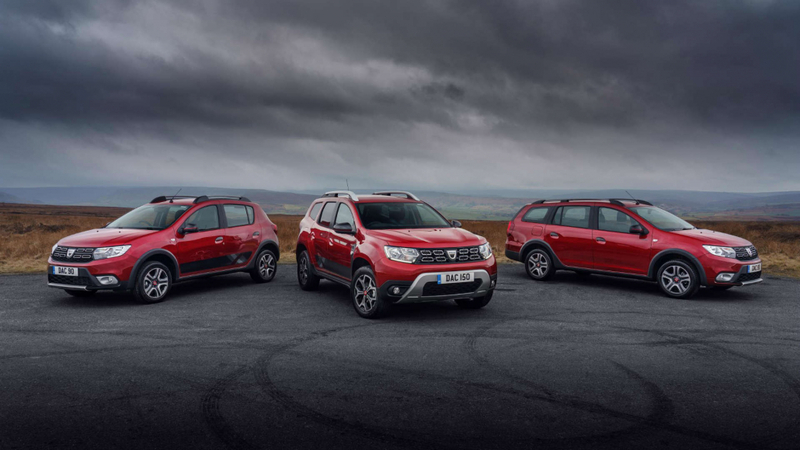 On the inside, Techroad models boast seats with red and grey detailing, along with red accents on the air vents, around the gear lever, and on the door handles and floor mats. 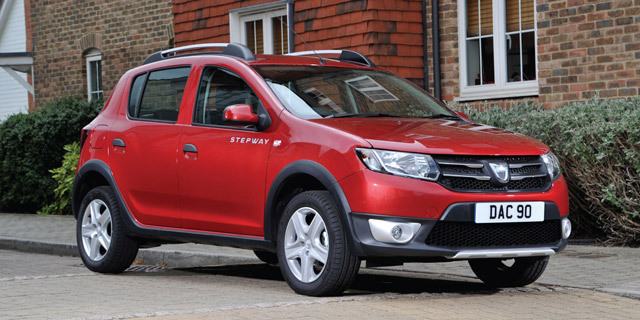 The Sandero Stepway Techroad costs £11,660 (£660 more than the Comfort version), with the Logan MCV Stepway Techroad priced at £13,160 (£665 more than the Comfort). 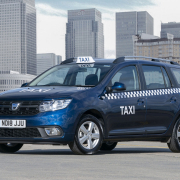 Both models are offered with a TCe 90 petrol engine, while the Logan MCV Stepway Techroad also gets the Blue dCi 95 diesel. 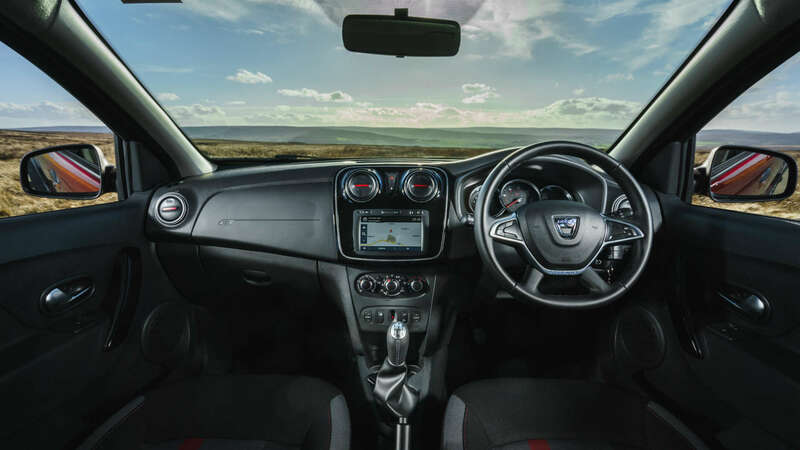 In addition to the upgrades listed above, Stepway Techroad editions boast a soft-feel steering wheel, air conditioning, the Media Nav multimedia system with Apple Carplay and Android Auto, DAB radio, Bluetooth, rear parking sensors, cruise control and a speed limiter. 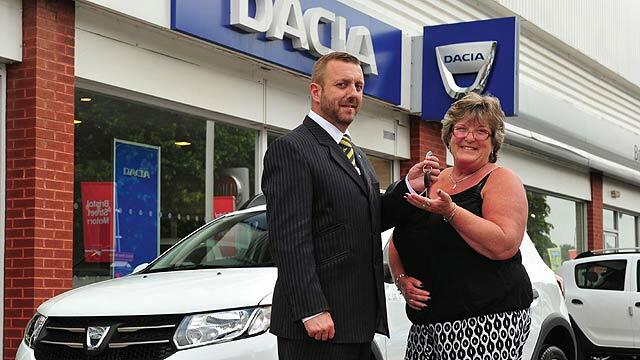 The Dacia Duster Techroad costs £16,360 (£660 more than the Prestige version) and is offered with a choice of three engines: TCe 130 and 150 turbocharged petrol units, plus the Blue dCi 115 diesel. 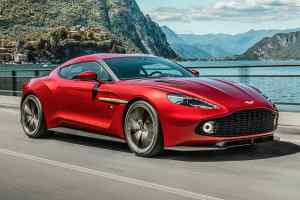 Two- and four-wheel-drive versions are available. 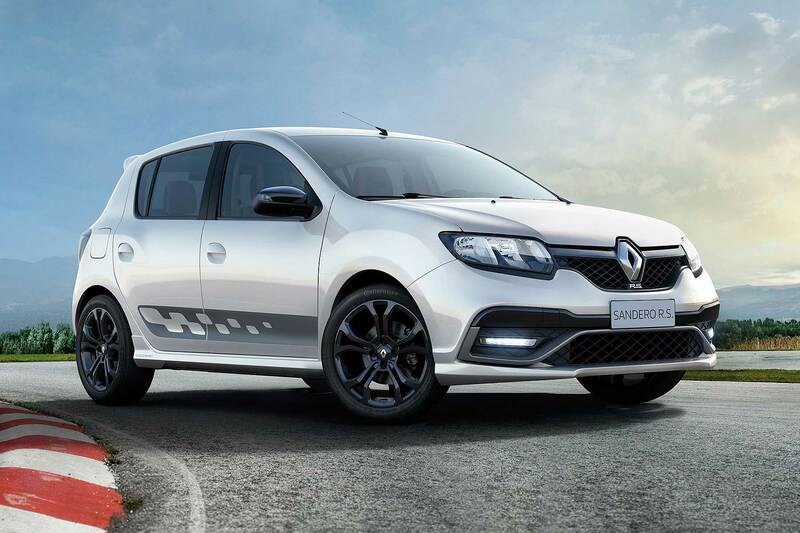 Spec includes rear parking sensors, climate control, hands-free key card, blind-spot detection and multi-view camera, along with Media Nav Evolution with Apple Carplay and Android Auto. 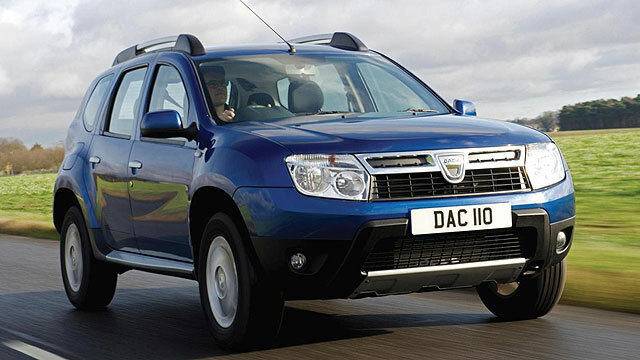 You can order a Dacia Techroad today: deliveries will commence this month.